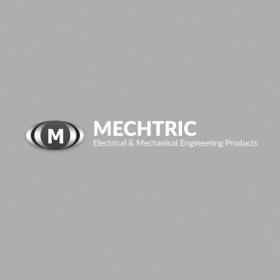 Mechtric supply a comprehensive ranges of signalling devices for industrial, mining, commercial and fire protection applications. With products ranging from panel mounting buzzers and pilot lights to high power disaster warning sirens. With sirens and beacons suitable for hazardous area applications (Explosion proof and Intrinsically Safe) and beacons for aircraft obstacle warning. Contact us for product selection assistance or download our Industrial Signalling catalogue, or Wide Area Signalling catalogue. Mechtric supply a wide range of industrial beacons utilising LED technology, xenon strobe and traditional flashing or rotating filament lamp. Products available for fire, industrial, hazardous area, marine and civil applications. Our range of sirens include electronic sounders, speech and tone sounders, electric motor driven sirens, electronic and electro-mechanical buzzers, horns and bells. With products suitable for low cost security applications through to high power warning systems with sound output to cover several kilometers. Amber LED flashing and rotating lights for service vehicles, heavy duty vibration resistant versions for earth moving and construction machinery.